Conventions and seminars where others spend their vacation has many advantages. Here you can combine your obligations with a pleasant life, work with recreation. 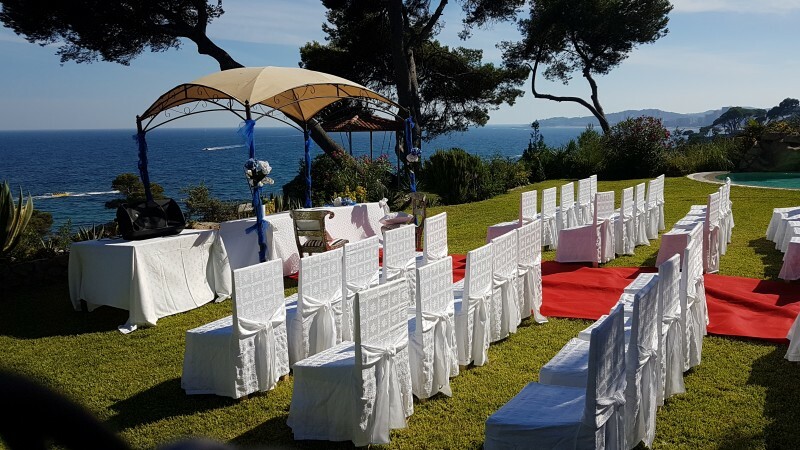 Hotel Cap Roig by Brava Hoteles offers the ideal setting for congresses, meetings, conventions and seminars of all kinds in Playa de Aro throughout the year. Our kitchen and wine cellar are equipped for all special requirements that accompany the gastronomy of each convention; from a simple work menu to a sophisticated gala dinner. Banquets and celebrations, we take care of all the preparations. Your wedding will be unforgettable. The perfect setting for your wedding banquet. Hotel Eden Roc Hotel offer information for the celebration of your wedding banquet with great pleasure. Our hotels are open year-round and have 8 meeting rooms with capacity from 20 to 350 people (5 of them offer sea view and air conditioning). Our structure allows us to adapt our service to all your needs and desires. Our chef de cuisine suggests a variety of sophisticated dishes, all prepared with products of first quality. It also includes: Test Menu, Bridal Suite (60 m2) and the decoration of the tables. Our own chef confectioners will prepare the cake according to your specifications in terms of shape, taste or decor are also. 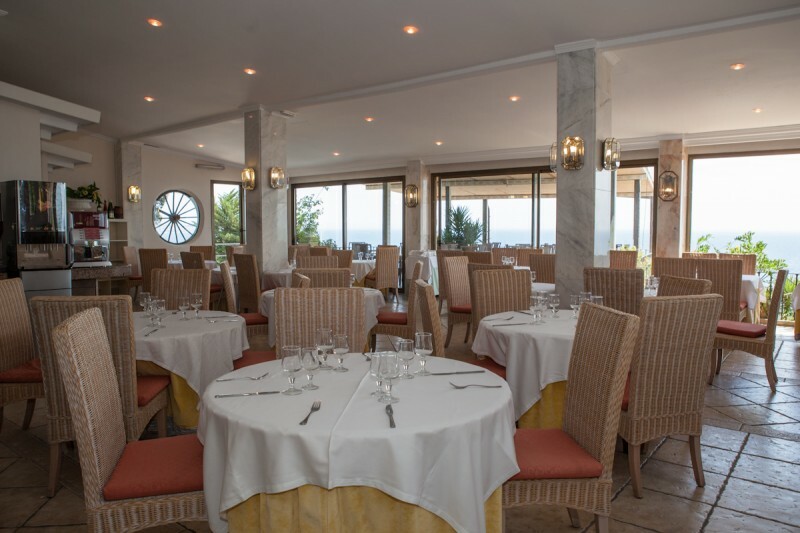 If you want to collect all or part of the members of your company or association to celebrate an event or just for lunch or dinner together in an incomparable setting, our Hotel Eden Roc in Sant Feliu de Guíxols and Cap Roig in Platja D'ARO offer menus especially made for these events and a guarantee of success backed by almost 40 years of experience. And if you need audio-visual material for a projection or a speech, we can facilitate. For those who wish to come together by bus, simply let know us the number of guests and we will organize the journeys so they can worry about transport.